100% Pure Organic Resveratrol eye cream is formulated specifically to aggressively protect against signs of aging such as environmental damage, lines, wrinkles and loss of elasticity. 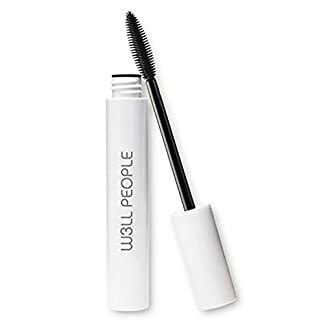 This organic resveratrol eye cream is packed full of protective and nourishing antioxidants, vitamins and other beneficial nutrients, this instantly hydrating, super nourishing eye cream is formulated to keep your skin healthy, vibrant and youthful. 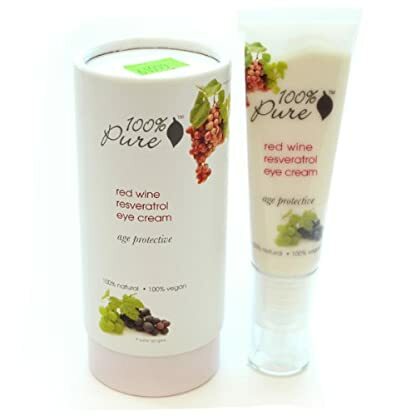 Truly 100% Pure – never any harsh detergents, chemical preservatives, synthetic chemicals, artificial fragrances or any other toxins in this organic resveratrol eye cream.